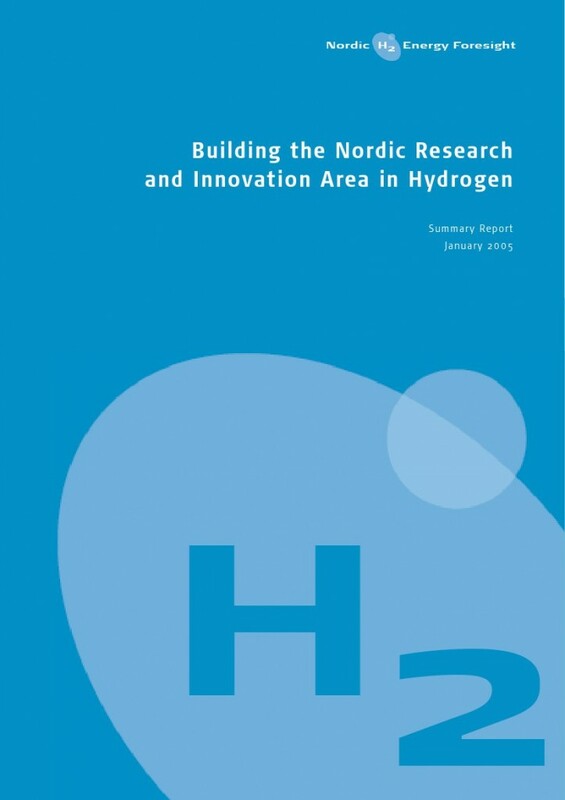 The aim of the foresight is to provide decision support for companies and research institutes in defining R&D priorities and to assist governmental decision-makers in making effective framework policies for the introduction of hydrogen energy. The foresight exercise also provides a means for developing Nordic networks to gain critical mass in a wider international context. Author: Dannemand, Per et al.